Chairman Larry Jang doing a chest pound. Mohan Xing received Graduate Dean’s List recognition, while Sreeja Gouni received the Outstanding MS Thesis Award. Tahani Al Bulushi was recognized as the Outstanding BS ChE Student. Adam Grosvirt-Dramen and Leo Minh Ly received Outstanding Honor’s Thesis Awards. 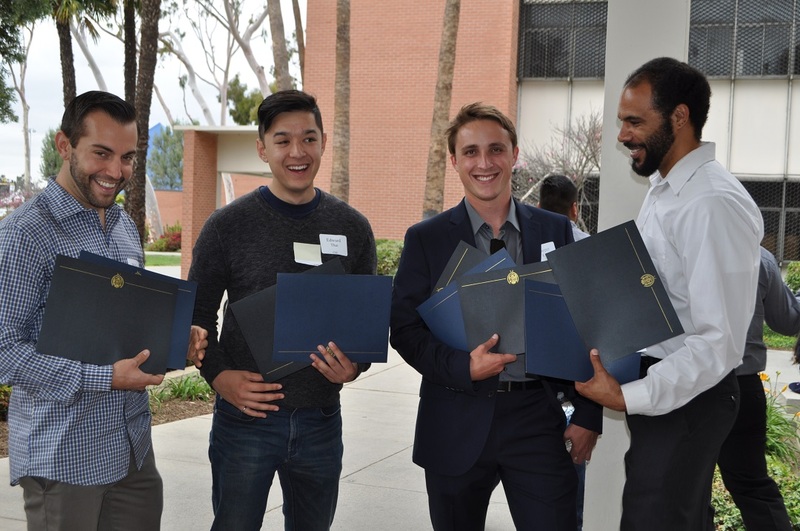 Jasper Kelly, Leo Minh Ly, Pega Ostad, Michael Pardo, Edward Thai, Jennifer Vinh, and Jessica Wewers were recognized with Outstanding Undergrad/Grad Research Awards. Nicole McInerey, Issac Oboka, Hanif Payandeh, and Jennifer Vinh were recognized for their achievement on their Southern California Gas Co. projects and Brandan Asamoto, Hoang Nguyen, Charlie Norng, and Anthony Reyes for building a catapult for Engineering Night at the Pyramid. 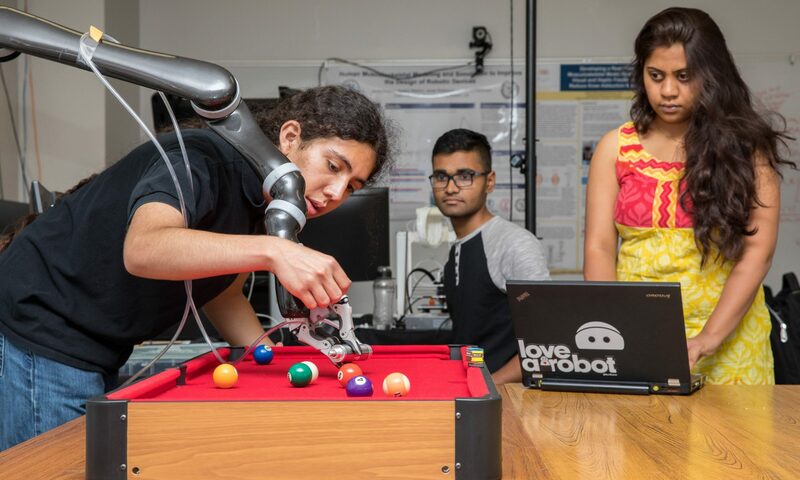 Professional Leadership Awards went to Tau Beta Pi chapter president Edward Thai, and AIChE Officers Osvaldo Casas, Candelaria Flores, William Forbes, Dillon Francis, Jasper Kelly, William Long, and Nicole McInerney.